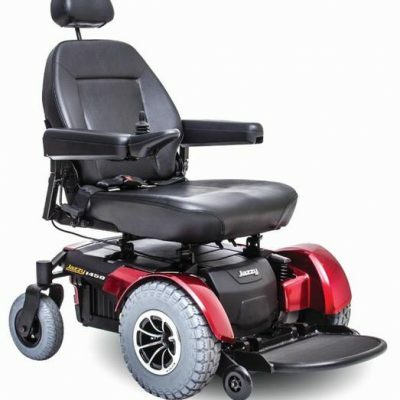 Excellent, manoeuvrability and perfect for indoor use for those that have limited mobility. The Go chair is suitable for users with no seating and positioning needs. 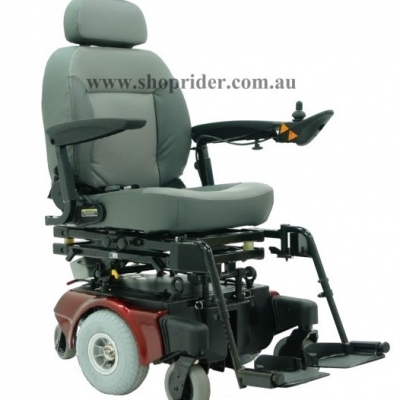 Offering a fantastic solution in a smaller and more compact basic power chair with its disassembly into 5 manageable pieces for easy transport and worry free travel. • Swivel seat design and flip back armrests provides assistance with transfers and easier access to a table.